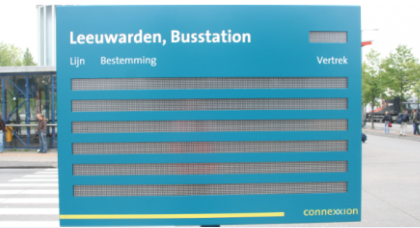 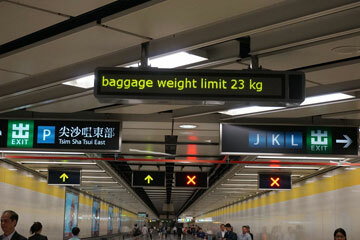 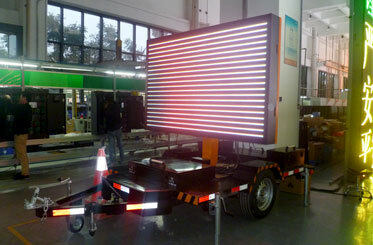 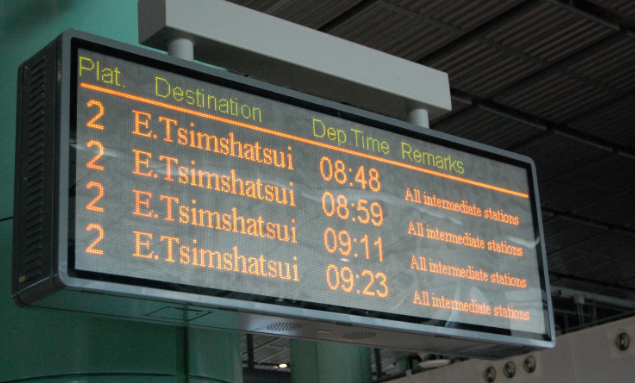 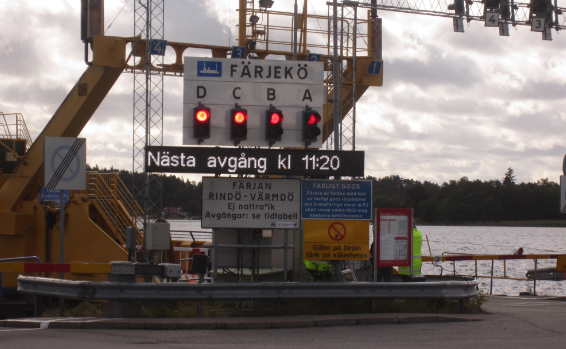 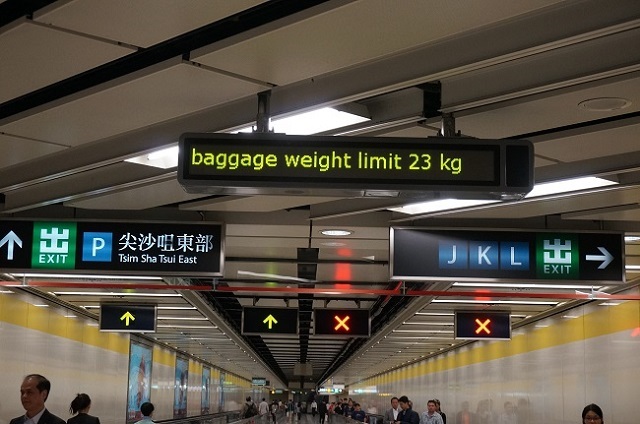 We deliver the quick and powerful solution of the application of traffic display. 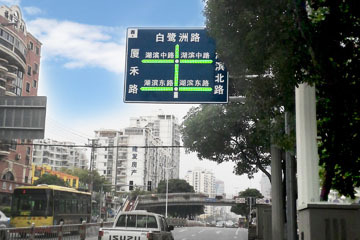 More than that, we are also a traffic display manufacturer with more than 20000 installations throughout China and abroad. 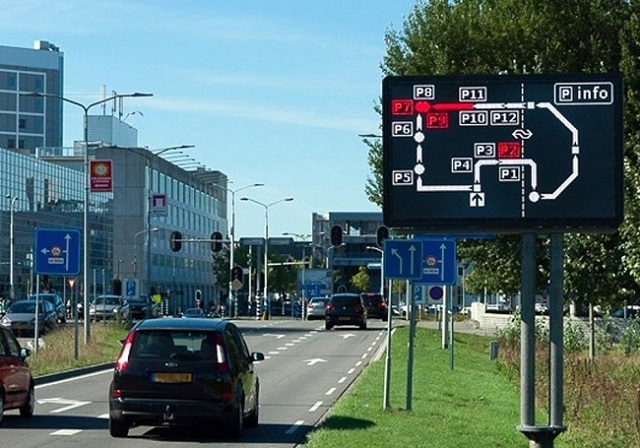 Our philosophy revolves around beautiful timeless project and with high quality, from the ordinary traffic screen to the most customized traffic screen, Yaham is able to bring any of your idea to life. 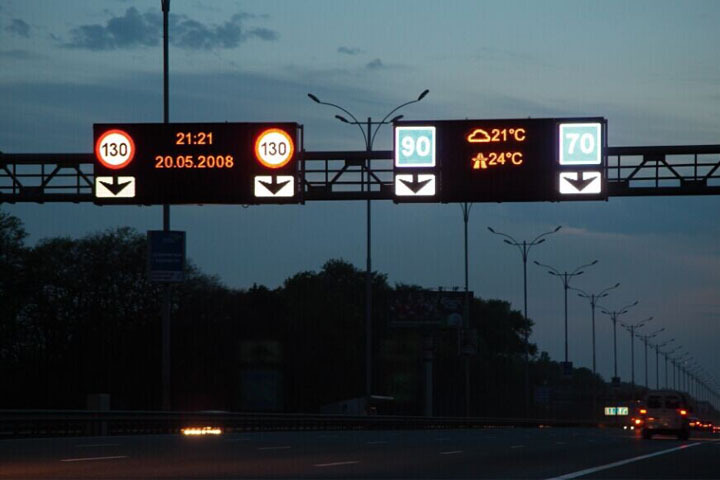 As the leading traffic display manufacturer, Yaham Electronics has earned a well-deserved reputation for quality and reliability. 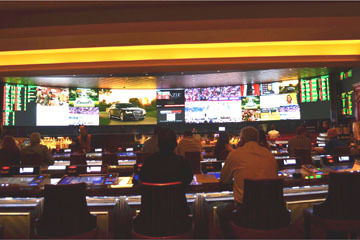 The strong manufacturing foundation we have built is able to deliver your concept from start to finish, we got you covered from installation to troubleshooting to display maintenance and upkeep. 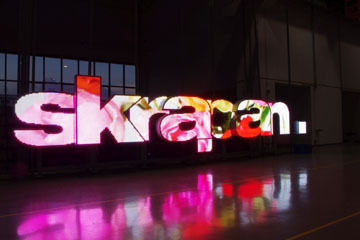 By designing the manufacturing the most cutting-edge displays, we help the giants to generate more profits and start-up companies to grow. 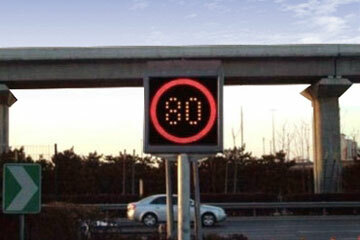 traffic display variable message sign Passenger Information Display Yaham is a manufacturer creating LED display, LED traffic signage, LED lighting.